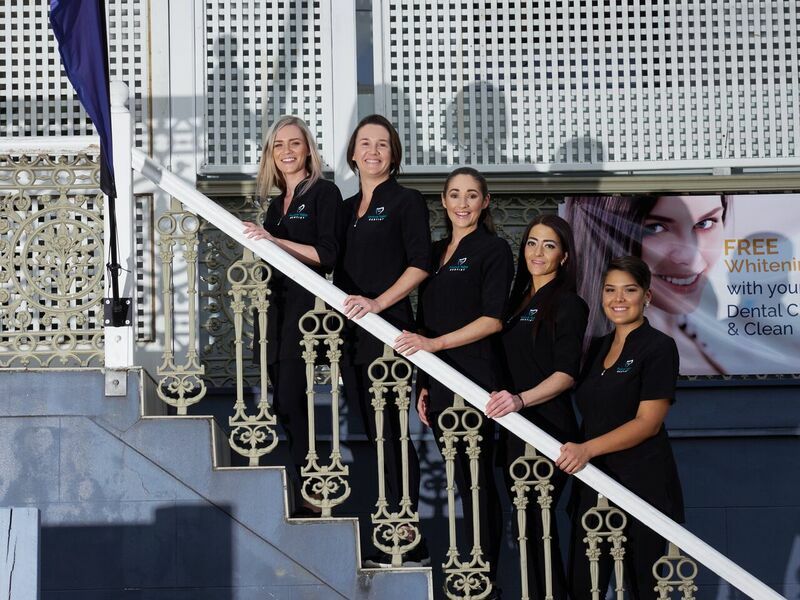 Fortitude Valley Dentist offers the CBD community workers and residents a place to improve their oral health or get the smile of their dreams. Our principal dentist, Dr Asad Jamil, along with leading Brisbane dentists Dr John Flutter and Dr Michel Zabik use their areas of expertise and years of experience to your benefit, giving you the latest in high-quality dental care. We provide services that suit all of your dental needs, allowing one-stop-shopping so that you won’t need to go elsewhere to meet your dental health goals. Fortitude Valley Dentist is located in Fortitude Valley, making it easy to reach from your job or home. We understand that your dental care needs to fit into your schedule. For that reason, we offer several different options for you to interact with us. You can receive a free consultation via Skype™, by phone or email or fill out a form on our website, with space to attach a picture of your tooth in case of a problem. Alternatively, you can stop by our practice for a chat with our dentist — all offered at no obligation and no cost to you. Take advantage of our dental check-up and clean for just $199*, you can receive a consultation, examination, clean and polish and a take-home bleaching kit (or GAP only with health insurance, available for all new and returning patients). *Terms and conditions apply. Teeth whitening may not be suitable for all candidates and will be treated post examination by the Dentist. Contact us today to book your time and get that smile you have always wanted!